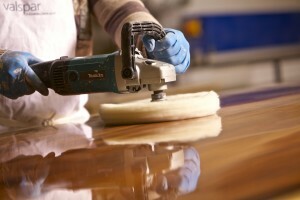 We’ve been working in the industry for over 15 years, with great craftsmanship and professionalism. 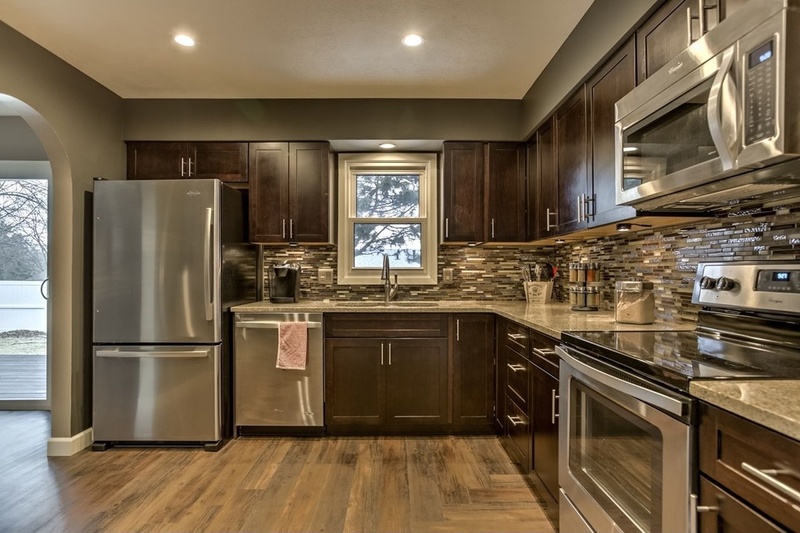 We offer complete restoration services of your cabinets, doors, counter-tops, furniture. Give your furniture and other items a second life! Not exactly sure where to start? 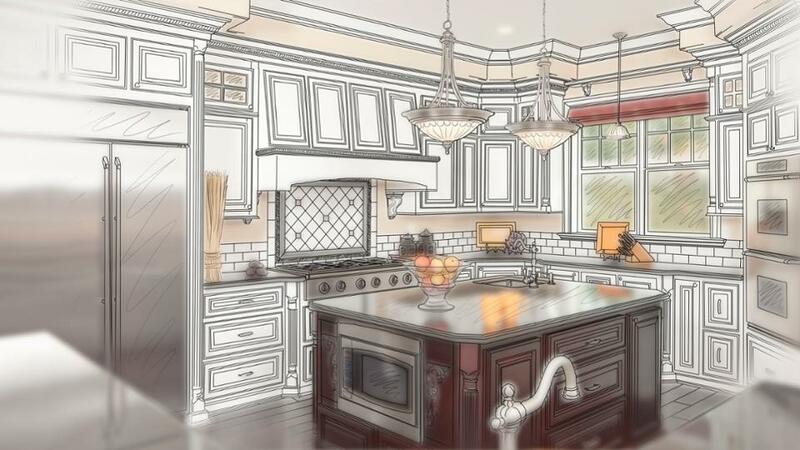 We offer professional designer services, we’ll guide you through the whole process from the design phase, to the construction and finally to the kitchen of your dreams. Our designers will ensure that your design and budget are in-sync with each other. They’ll be more than happy to explain you in detail the specific options available based on your budget, location and personal needs.